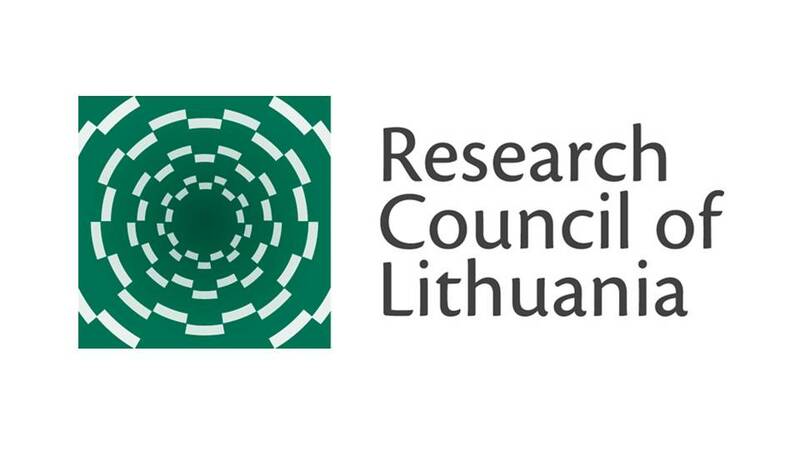 The goal of the project is to analyze the main changes and trends in Lithuania foreign policy from 2004 till 2012, contributing to the small states foreign policy analysis and the Lithuania's foreign policy thinking by revealing the opportunities and limits for its development. 1) To evaluate the global and regional political, economic and social changes and their impact on small state's foreign policy. actors, institutions and their relationships; b) bilateral neighboring relations, the factors and the events which determining these relations; c) effectiveness of the regional policies (energy, development of democracy, security); d) to assess Lithuania's policy in multilateral frameworks and the effectiveness of its strategies. 3) To summarize the main trends of Lithuania's foreign policy and with Lithuanian case analysis contribute to the small states foreign policy studies and the analysis of foreign policy changes. 4) The results of the research will be presented in a collective monograph which will be published at the end of the project. 5) To disseminate preliminary and final results of the project.